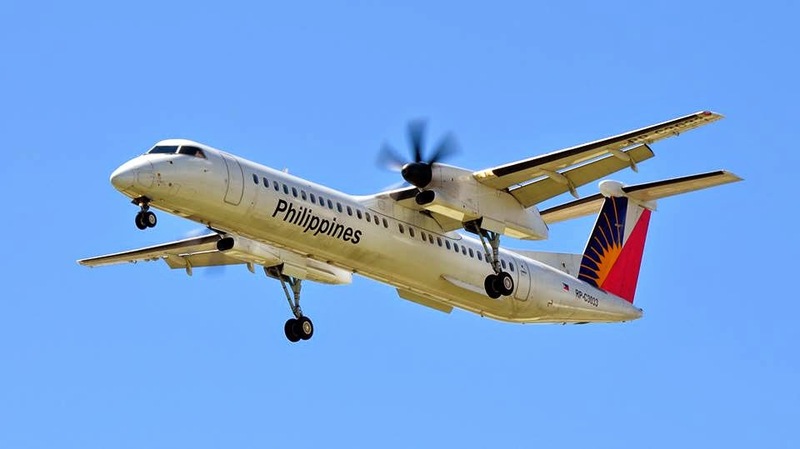 Aviation Updates Philippines - National flag carrier, Philippine Airlines, said that it will resume flights to Tacloban starting December 11, 2014 after the Civil Aviation Authority of the Philippines (CAAP) lifted the Notice to Airmen (NOTAM) that restricts commercial airlines to land at the airport. According to the airline, passengers that booked on flights to Tacloban between December 8 to December 10 should contact Philippine Airlines' Office to refund or rebook their flight. Yesterday, CAAP restricted commercial airlines to land at Tacloban Airport. The agency only opened the airport for military and relief operations. Philippine Airlines resumed normal operations in Tacloban and several airports in the Philippines due to improving weather. Since last Saturday, the airline already cancelled 110 flights due to Typhoon Ruby that hit some places in Visayas and Luzon. The airline's contact centers continues to call passengers affected with the flight cancellation. Philippine Airlines reminded passengers to check the flight's status before going to the airport to avoid congestion. Passengers may rebook for travel within 30 days from original flight date, with rebooking fees/charges waived. If passenger is unable to rebook on the same fare class, rebooking on a higher booking class will be allowed, with fare difference also waived.